I love watching the First We Feast series Hot Ones. 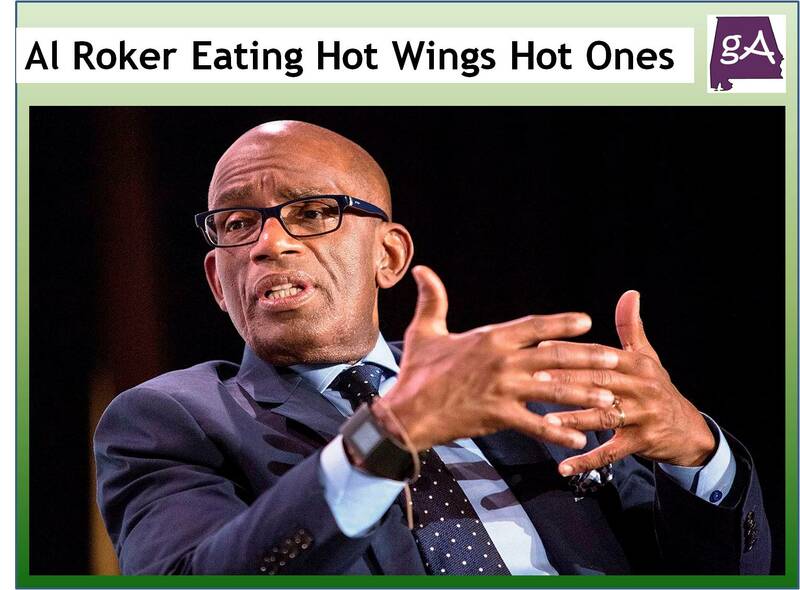 And in one of their latest episodes, they brought in Al Roker to talk weather, TV, personal life stuff, and suffer through spicy chicken wings as well. Find out as the TV legend sits down for a date with the wings of death and weathers a storm of hot questions from host Sean Evans. This episode has it all—hilarious reactions to Al Roker rap references, some savage snaps on cameraman Bill, a critique of Sean’s weatherman audition tape, and some inside baseball on David Letterman’s early-career hijinks. Enjoy below!